Hi everyone, Laurel here for DT Tuesday. I decided to put my SMAK kits to use to create a summer themed card. 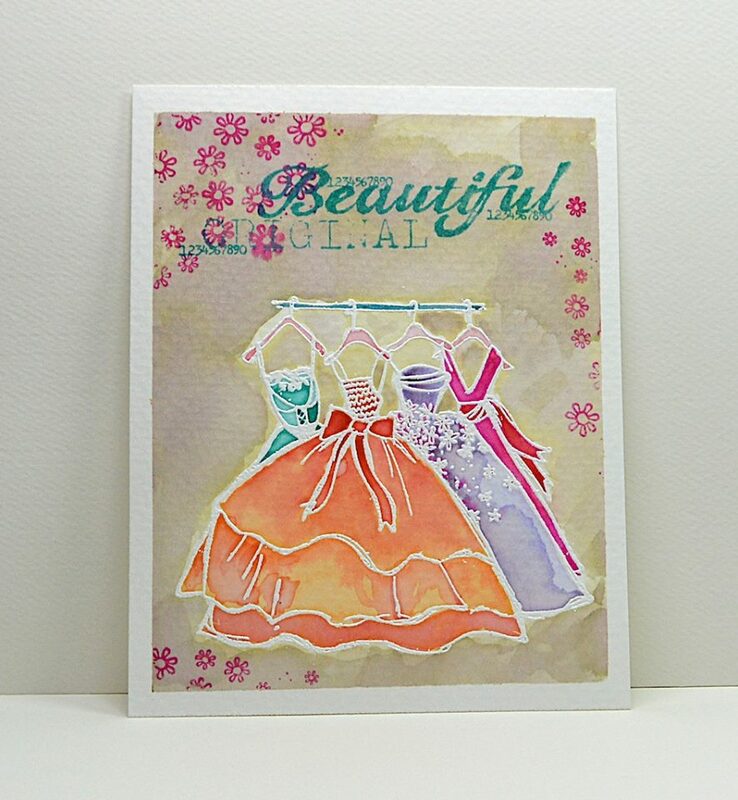 I used the Adventure, Summer Lovin' and the Just Plain Happy kits for this fun card. There is an opening in the shorts to tuck in some money or a gift card. Now while browsing the Unity Show & Tell page I came across a couple of beauties. Watercolor is all the rage these days. to admire others, and stick to my pattern paper and stamps! 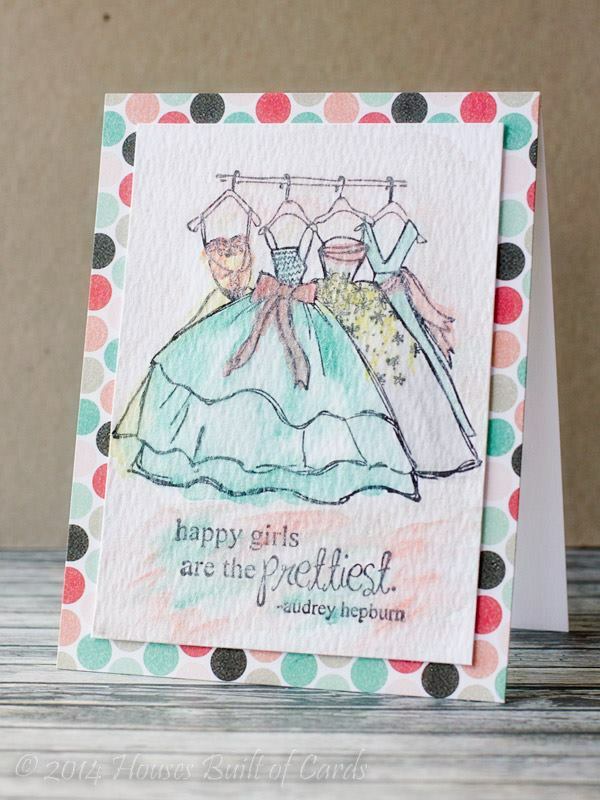 I love how both of these projects have used the same stamp from the May KOTM Hey Girl in such a beautiful way. I love the white embossing. Then we have this beautiful card by Heather Hoffman. Such soft and pretty colors. 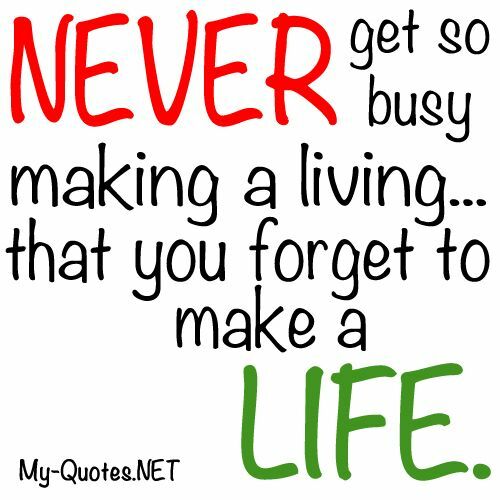 Finally I leave you with a quote that I love and need to be reminded of sometimes.